Combining theoretical, empirical, and clinical knowledge, Stepfamilies: A Multi-Dimensional Perspective contains recent research and information that will help mental health practitioners, family therapists, psychologists, and counselors understand the characteristics, dynamics, needs, and issues of nonclinical stepfamilies. Based on direct experiences with diverse types of stepfamilies, this book gives you new guidelines and strategies that will enable you to offer more successful sessions to your clients and improve your effectiveness as a practitioner. 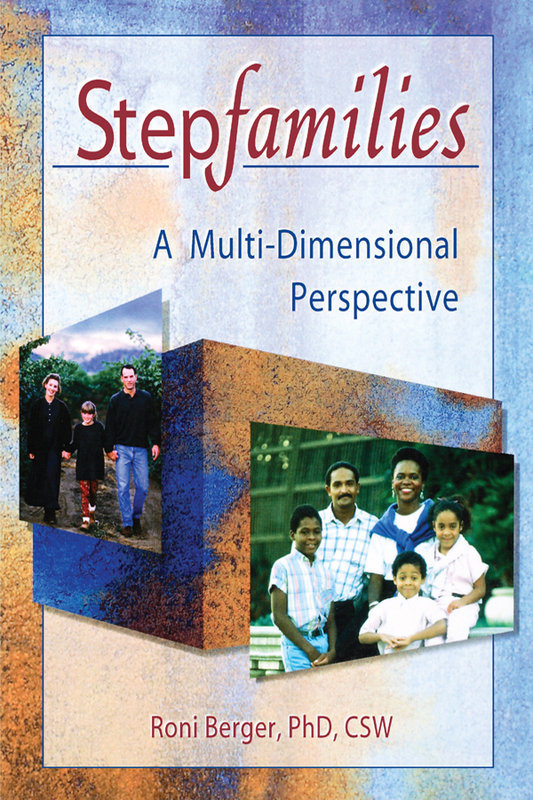 Offering case studies and data on a variety of families and situations, Stepfamilies: A Multi-Dimensional Perspective will show you that all stepfamilies are not the same and cannot be helped by just one practice method. Complete with principles and instruments to assess patients and the success of sessions, Stepfamilies: A Multi-Dimensional Perspective works to promote an understanding of stepfamilies that will result in effective and positive therapy for your clients. Chapter 2. Stepfamilies: Who Are They? What Is a Stepfamily? How Many Stepfamilies Are There? Main Issues: Invented Families--Whose Invention?